We have a few places left on this incredible trip in February. 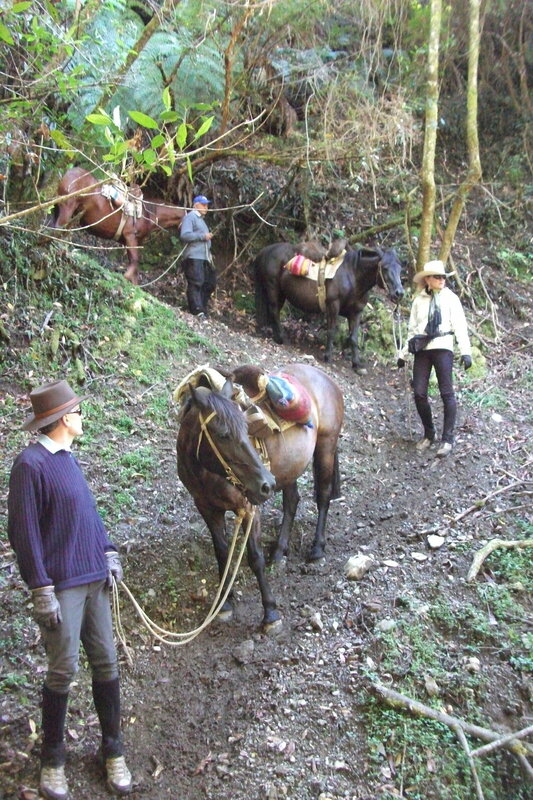 Horse ride across pioneer trails in the rural Puelo Valley. 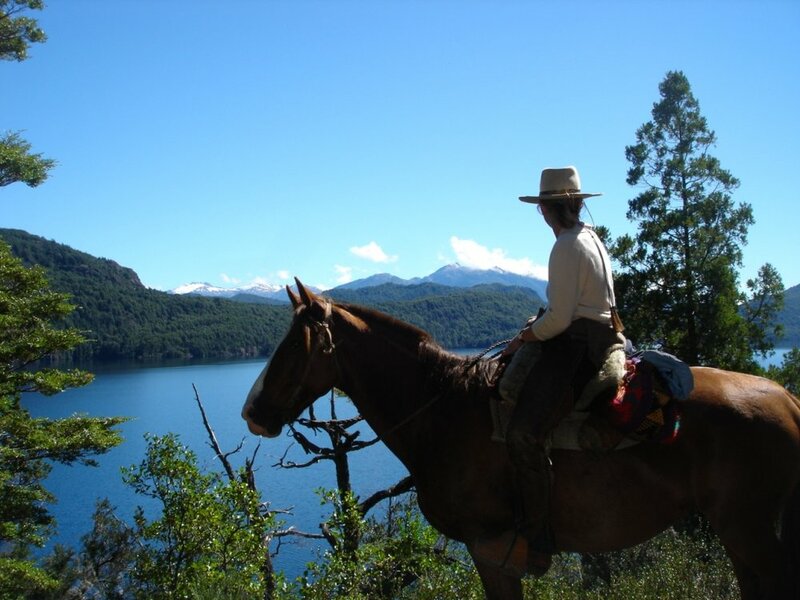 In the middle of the Andes Mountains, we offer you an exclusive horse riding tour into the ‘huaso’ culture (local horsemen). 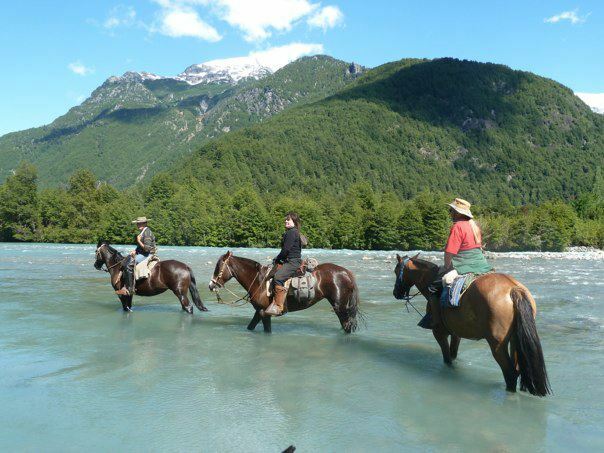 Enjoy this fantastic adventure, relaxing amidst the magic of this isolated area; getting to know local people’s fascinating traditional way of life, all in pristine Patagonian wilderness. We can also help with ‘bolt on’ tours. 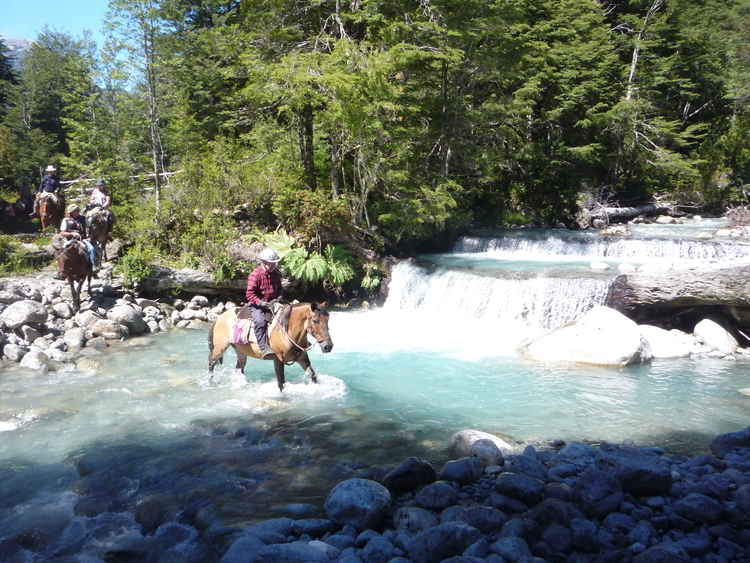 Including a fly fishing trip with the experts in this world renowned trout fishing area. Click here to read a recent, detailed review of this trip.